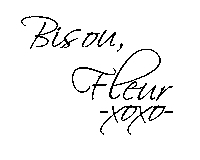 La Vie Fleurit: Journal | A Blogger's Eve in Amsterdam !!! Journal | A Blogger's Eve in Amsterdam !!! 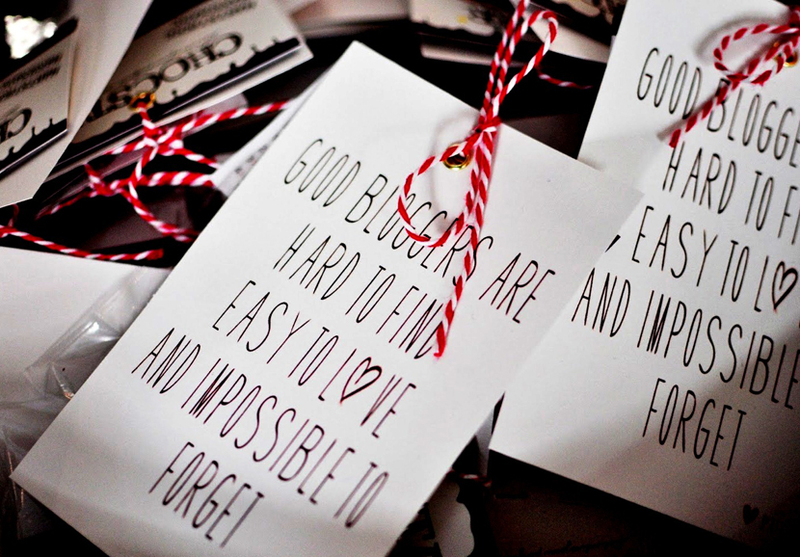 Every now and then I get invited to an event, especially organised in honour of us bloggers! This month I travelled back to my old home town Amsterdam, to visit one of my favourite PR agencies in order to visit their bloggers get-together! The girls who run this office are litterarly funny and kind as ****, but in addition they also represent a lot of different and special brands. I had blast that evening and I discovered some new treasures! 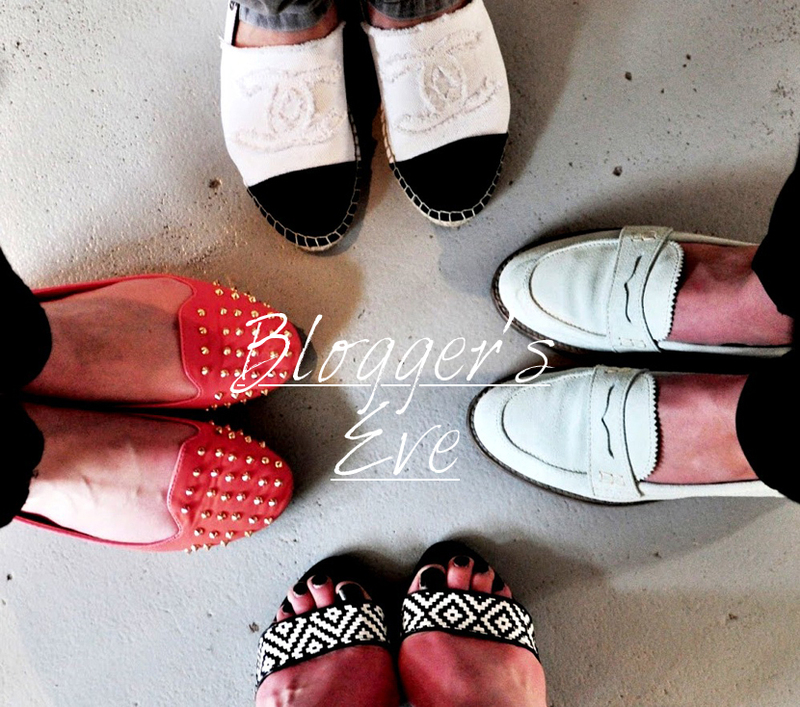 Bloggers and their shoe festish ... Modelling feet in clockwise direction; Joyce, Laura, Anouk & Me. 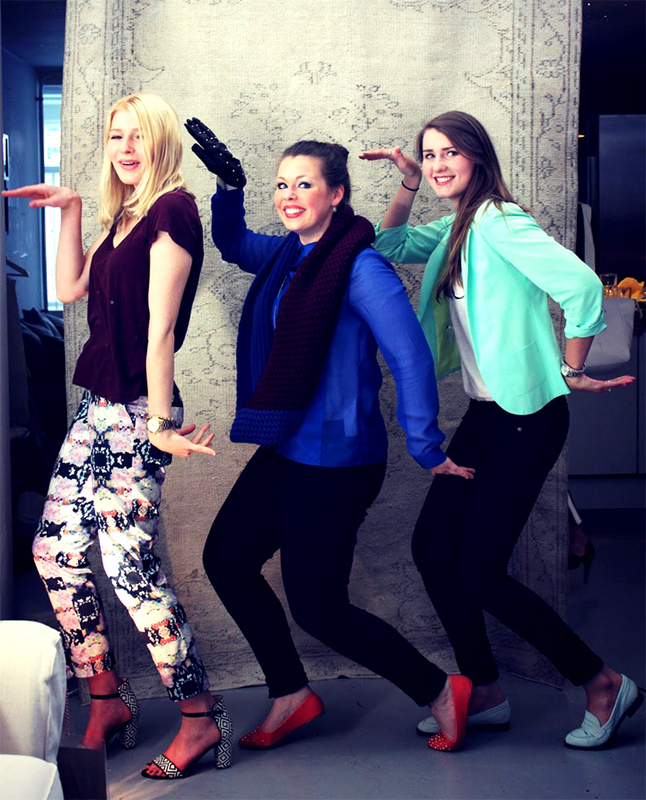 Crazy blogger moves by Anouk, Myself & Laura and a special thanks to Joyce for making this picture :)! Ziet er heel erg gezellig uit! Leuke post,vooral je laatste foto is erg leuk!